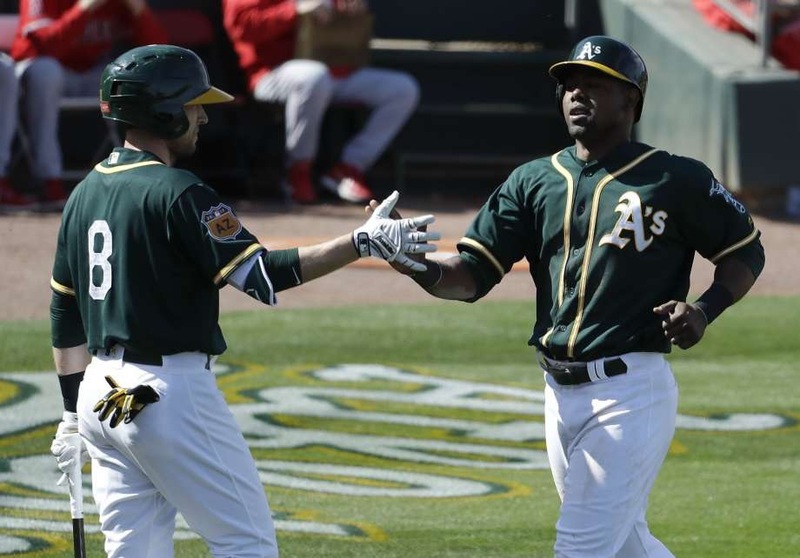 Susan Slusser of the San Francisco Chronicled reported just recently that Alejandro De Aza is expected to opt out of his contract with the Oakland Athletics. De Aza signed a minor league deal with the A’s where if he would of made the team, he would of earned $1.25M. However, Slusser reports that the A’s prefer to go with Mark Cahna & Jaff Deker instead. De Aza has been batting .300 this spring with a .879 OPS while also driving in 5 runs. I wonder if the Mets would consider a reunion with De Aza if Lagares’ injury ends up keeping him out of action longer than the Mets could afford. I’d imagine the Mets would prefer a replacement that’s right handed in order to give the Mets better balance. However, if that’s not a factor, the Mets could also opt to stay in house & go with Brandon Nimmo. One way or the other, I do see Lagares as a vital part to the Mets outfield so I hope that this oblique injury doesn’t linger on for too long.